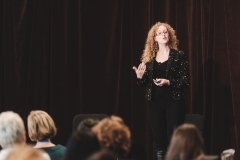 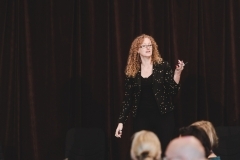 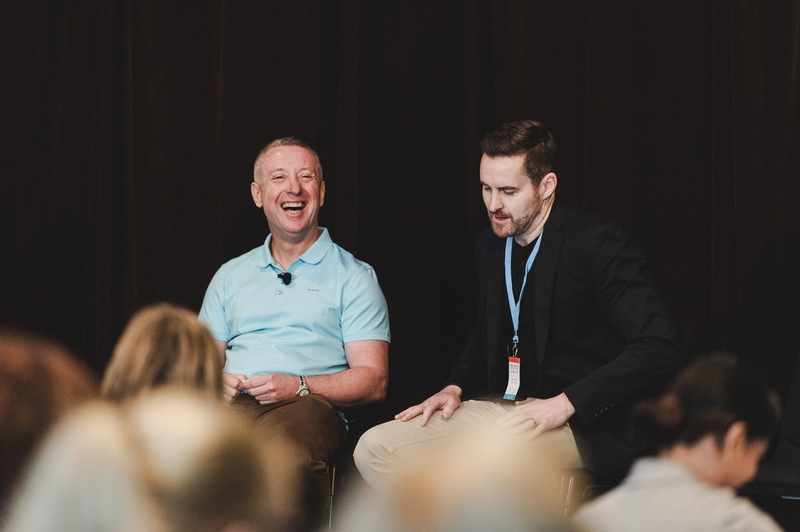 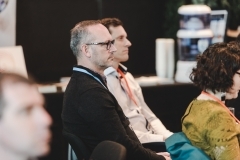 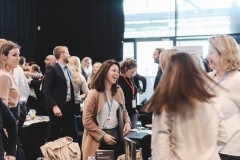 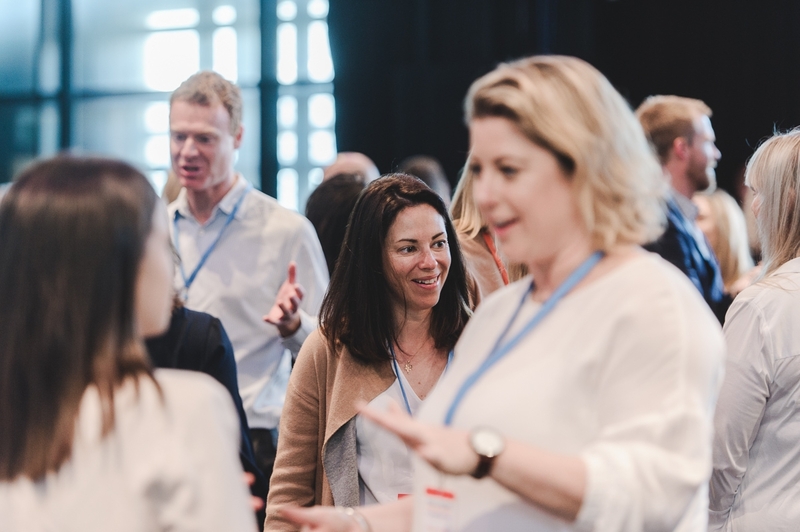 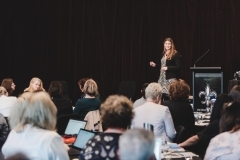 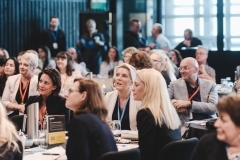 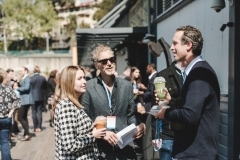 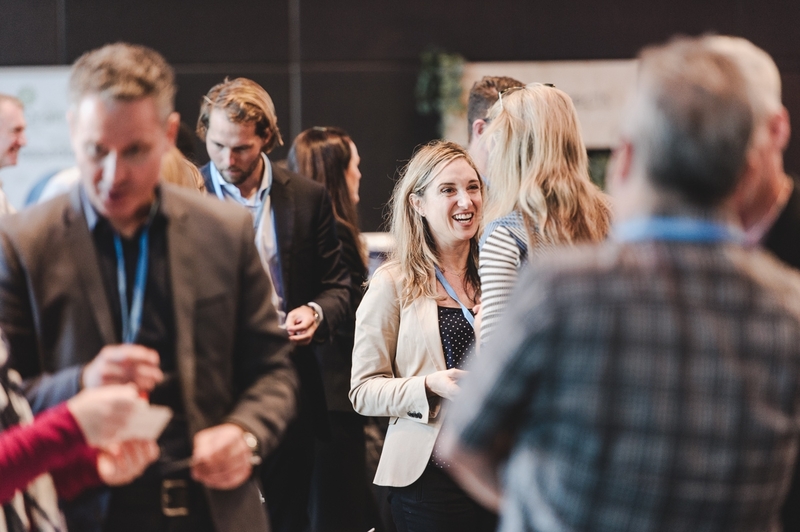 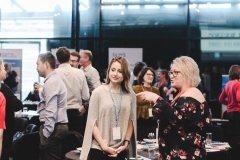 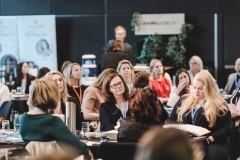 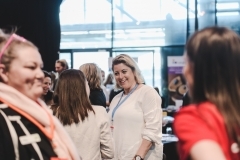 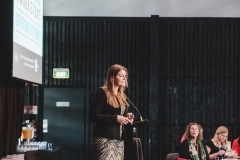 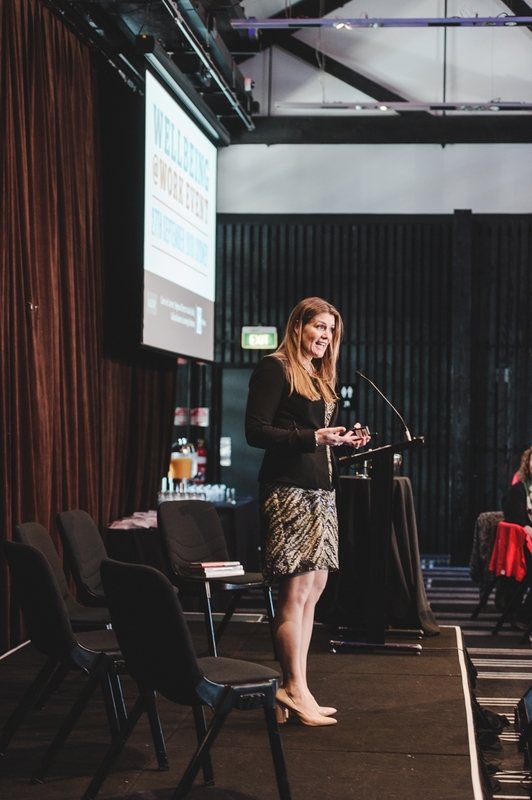 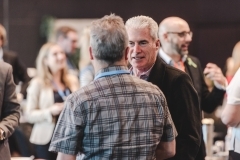 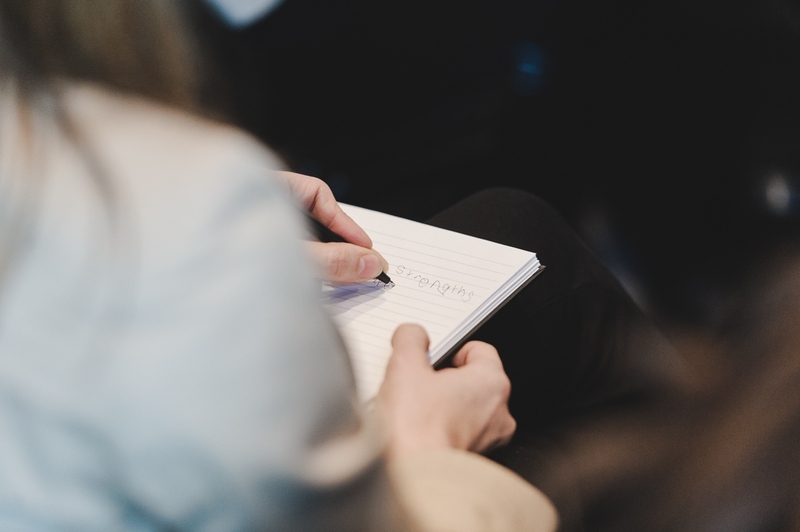 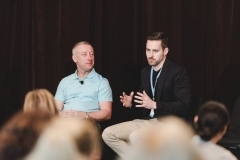 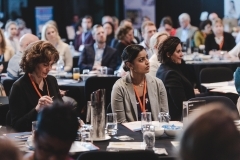 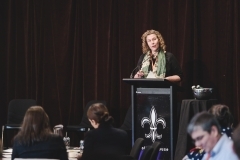 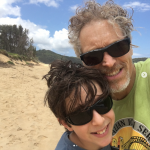 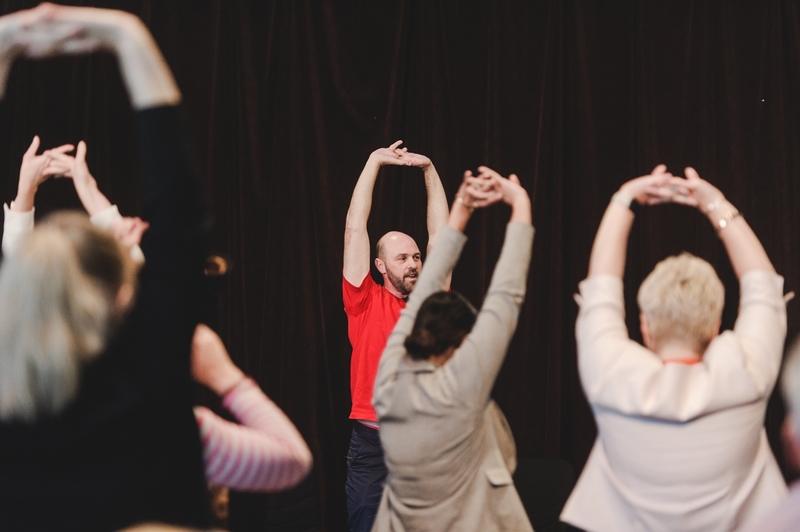 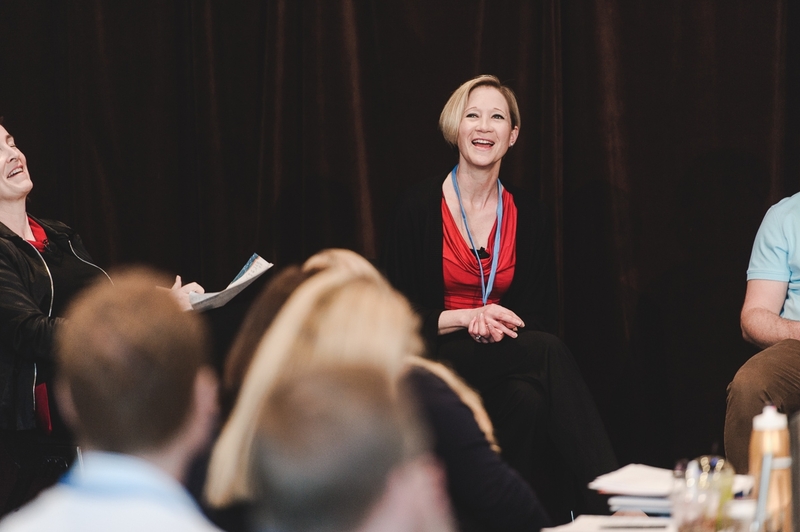 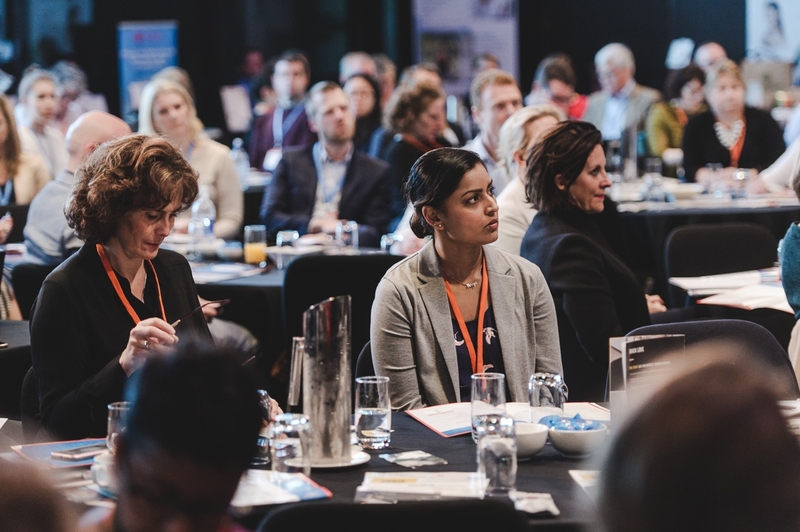 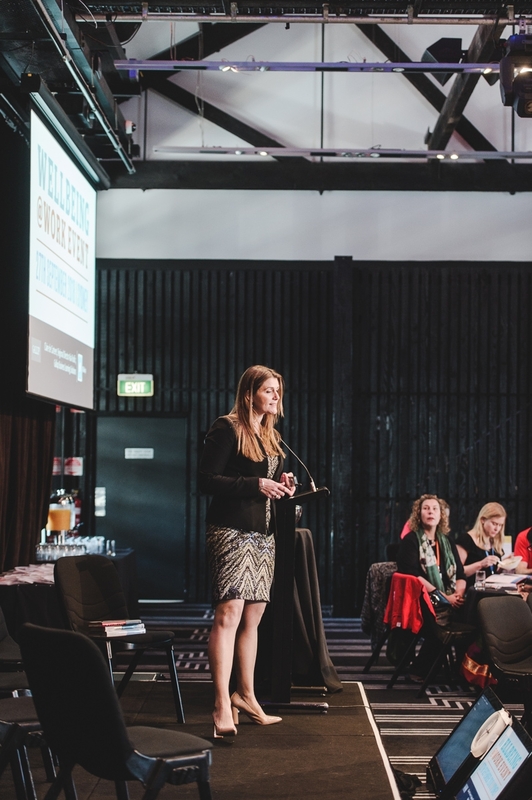 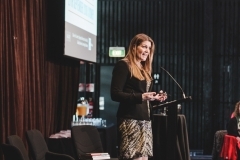 These are some of the soundbites from the first Wellbeing@Work Conference that took place last month in Sydney, and fortunately, the sun shone down on us all. 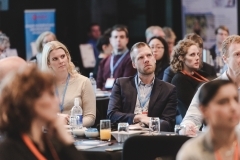 We called it Wellbeing@Work, but it was really an event about people, about connections, about collaboration, about leadership and about creating positive and supportive workplace environments to enable people to be more engaged, more resilient and more resourceful. A huge thank you to our amazing crew who volunteered their time to help (all psychology Masters and PhD’s from Macquarie University and UNSW); our fantastic speakers for sharing their insights and ideas; our sponsorship partners for sharing their solutions; our delegates for their support and attention; Doltone House for their excellent venue, facilities and food; SumoSalad, Snack Proud and Remedy Kombucha for providing delicious wellness bowls, snacks, juices and kombucha; to Chris Cummings for his vision, time and energy and to Cindy Lenferna de la Motte for chairing with such warmth and her ability to keep the whole thing on time! 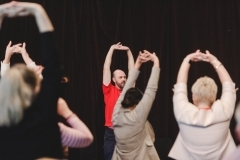 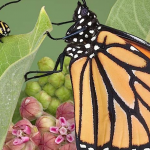 In many ways, the event itself was an experiment in collaboration and resourcefulness itself. 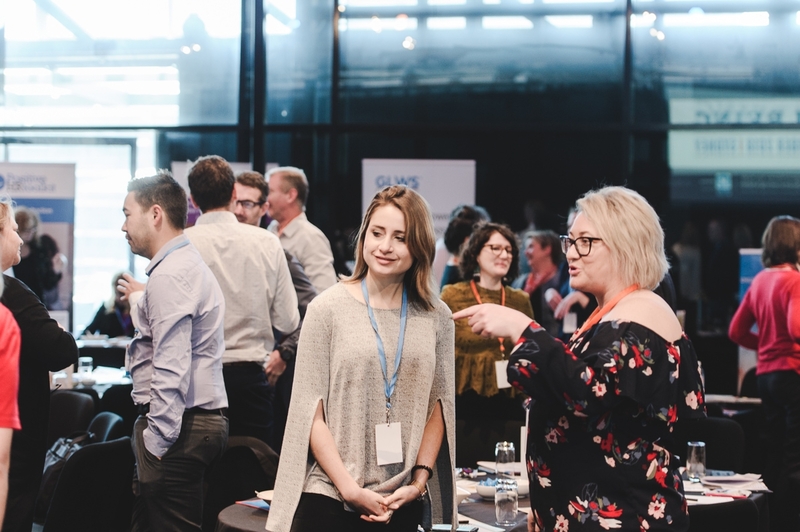 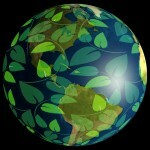 Can you organise an event with one team in London, and one person based on the ground in Sydney? 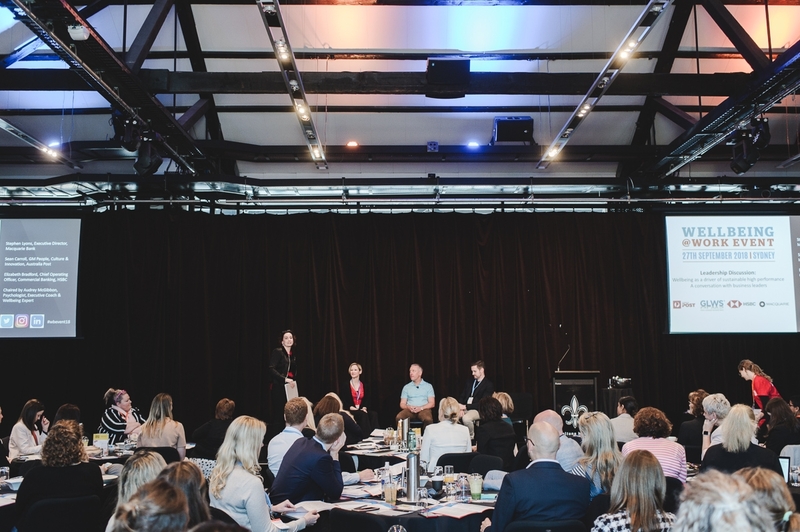 Just like any firsts, the first Wellbeing@Work in Sydney was always going to be difficult as everything was new and unproven. Now the first Sydney W@W has taken place, we are armed with a ton of great data and insight and the 2019 event is going to be even better, but still with the heartfelt mission to bring people together to make Australian workplaces healthy, energising environments.